I love Day After Sessions. 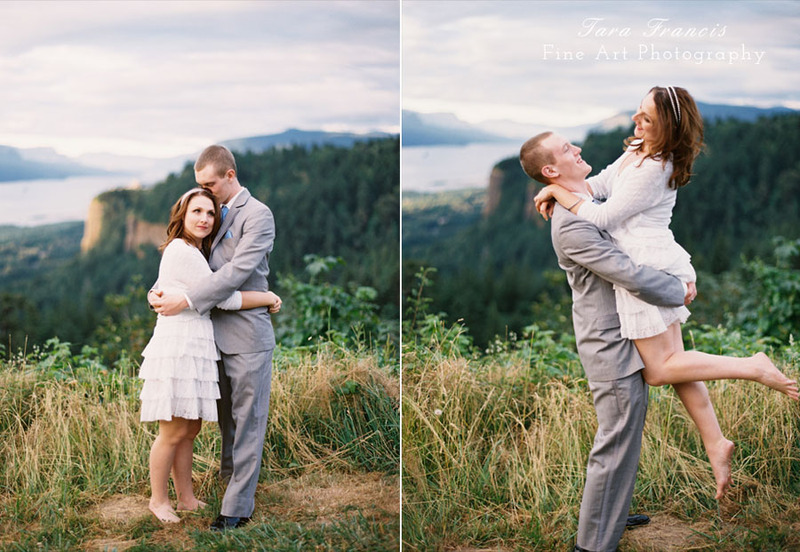 They day after they were married we drove to Columbia Gorge and found some great spots to shoot their wedding photos. What a great way to get some beautiful wedding images. It’s all in the details. I love it when I have time during a wedding to shoot wedding details and even more when I have time to style and shoot the details. All sorts of prettiness at this Ainsworth House wedding in Oregon City. Really cute engagement shoot in Portland, Oregon. Love the boots. Oregon had some beautiful light beaming while this Oregon engagement shoot was happening. Love the bohemian feel of this engagement shoot. What a view! Engagement session right at sunset with beautiful, warm, sunset color tones. Besides the view, we were able to shoot around pretty spring time flowers right before they went away. Gold and Whimsy wedding styled shoot. Lots of wedding details for great ideas! Hair and Makeup by Bri at Portland Makeup and Hair. The look of love. Also featured on Style Me Pretty. Spring time engagement shoot amongst the flowering cherry trees and fields of wild Camas flowers made the perfect backdrop for this photo shoot. 10 years and still going strong. Palm Springs Anniversary shoot. Palm Springs, always beautiful skies. What a fun photo shoot. Warm weather and so many fun and modern things to see. We just drove around and found cool places to shoot at. Film really brought out the beautiful desert colors. Wonderful barn wedding venue is just outside of Portland at Heisen House Vineyard. So many unique vintage inspired details by Lavena B Vintage Rentals & Design. Venue has a wine vineyard and even some chickens. Lots of great wedding details to check out! I am crazy about this couples style. They clearly are in love. Lovin the red lips. I love to see a man in a tux. She certainly is rocking that wedding dress. Both were stunning. This was such an elegant winter wedding at Elysian Ballroom in Portland, OR. I loved shooting this wedding! There was so much laughter and tears of joy. The ballroom is beautiful with chiavari chairs and large draping chandeliers. The Columbia Gorge is very beautiful and very windy. Perfect weather for an engagement session. We found wonderful spots along the river and then gorgeous views from above overlooking the Gorge. Love the white bridal dress with white flowers in this retro bridal look. Capped sleeves and raw edges make this wedding dress gorgeous! Set in the beautiful landscape of Bend, OR. Big paper flowers adorn this ceremony site along with rustic tree branches draped in fabric. This wedding has detail galore! Such a beautiful quiet moment between husband and wife. I love the ribbon woven into her hair and the wispy hair surrounding her face. Shot with film. What a stunning view! Taken in Bend, Oregon. Set aside extra time or do an add on of wedding photography the day after your wedding to really get gorgeous wedding pictures . This was a DIY wedding with so many wonderful details. Large white paper flowers, jars filled with flowers. A canoe filled with presents. Dogs adorned with yellow bandanas. So many great wedding ideas. 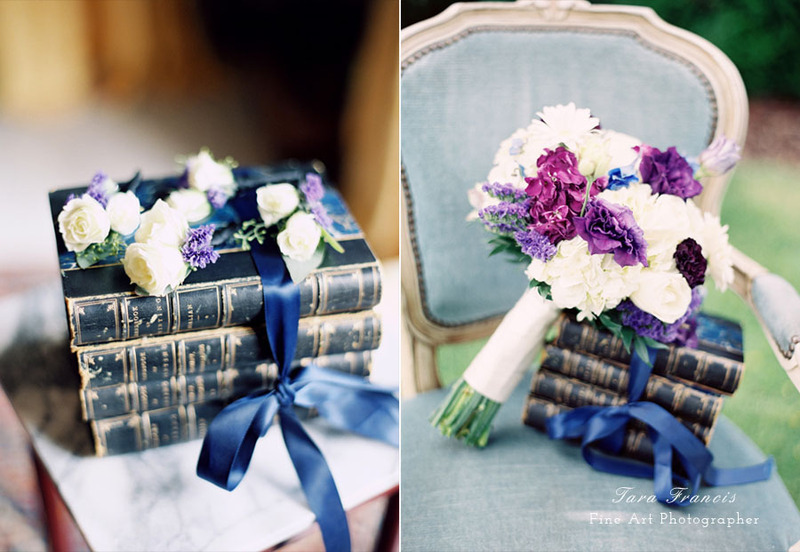 This wedding was even featured on RuffledBlog.